On Topics That Are Important To YOU! On Making The Most Of Single Motherhood! Subscribe Today And Join The Conversation! 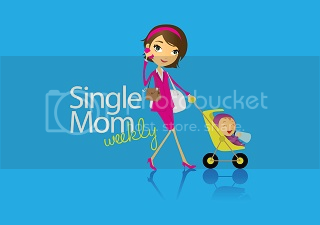 Subscribe To Single Mom Weekly!